7 Kids and Us: Maleficent on DVD and Blu Ray November 4th! 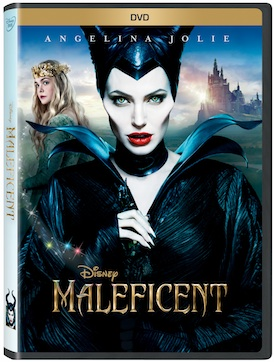 Finally Maleficent is being released onto Blu-ray and Digital HD, featuring stunning high definition picture and sound, plus spellbinding, all-new bonus features, including several deleted scenes and behind-the-scenes featurettes that take viewers deeper behind the scenes of the filmmaking magic. 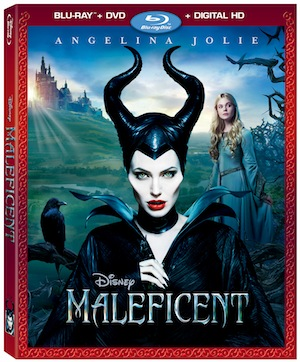 Look for your copy of Maleficent at your local retail store, makes a great gift for the holiday!